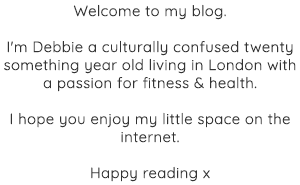 If you follow myself or any fitness related Instagram account, chances are you've seen posts about F45. I had done for months before I actually found myself trying it for the first time a few weeks ago. 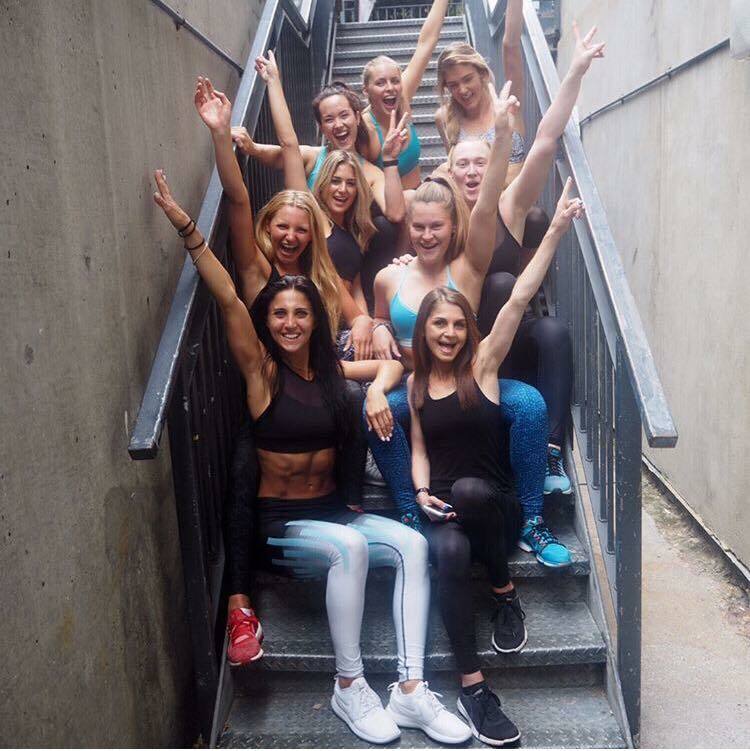 I thought I would put together a little blog post explaining what this workout class is like, so you can know a little more before you give it a try! 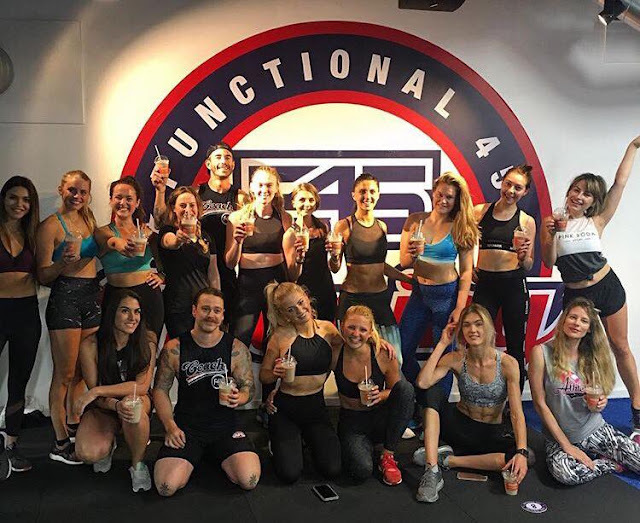 F45 Training, or Functional 45 Training, is an Australian concept that has been exported to London, which combines 3 training element, popular HIIT (high intensity interval training), your classic circuit training and functional training all in a 45min class. The way F45 is set up is that there are 27 different workouts, some more cardio based and some more resistance based (though even the resistance workouts are very much cardio driven). The sweat fest all plays out in a big room full of gym equipment, no mirrors and three screens at the front of the room. Each workout is super structured in a circuit kind of way where you do an exercise for a specific amount of time before moving to the next station. The screens at the front of the room show you how to do the exercise as well as giving you the amount of time you have left to do it and most importantly, how long your break is going to be. For me I love the timer, because it helps me push through those last few seconds when I'd really rather give up. In terms of the exercises, they are usually pretty simple and get demonstrated by the trainers at the beginning of the class. There are always at least two trainers, who go around perfecting your form/helping during the workout as well as motivating you. What I really love about F45 is that its SUPER sweaty, it's always different in terms of exercises and timing and there is an amazing team feeling. No one is judged, mainly because everyone is dying a little and has no time to worry about anyone else, because everyone is just trying to get enough oxygen in, in between exercises. What I don't love is that even the strength days are still very cardio heavy, which is not everyones cup of tea. The timers/HIIT aspect, also means that even on strength days there is a sense of rushing through exercises, which really shouldn't be done with some heavy lifts. All in all, I've loved switching up my training a little with F45 and I would highly recommend you try a class! Bring a friend for moral support & get ready to sweat your little heart out.